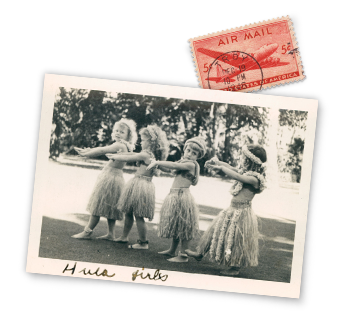 Paula Pederson started her life journey in Seattle, Washington, but has lived in Singapore, Shanghai, Honolulu, New York, New Jersey, Maine and North Carolina. Educated abroad and on the east coast, Pederson’s elite schooling taught her much about the nuances of social echelons and how that affects one’s life choices. Her greatest challenge and reward has come from being the mother of five and grandmother of five. Parenting enlightened her insight into her own complicated relationship with her mother and fueled her desire to find out about her father Hans Pederson. Armed with this accumulated life experience and consumed with curiosity, Pederson’s quest to find her father in spite of her mother’s reticence became a passion later in life. Her fiction and nonfiction writing includes two unpublished novels, this memoir and a weekly blog. She formerly enjoyed technical writing and editing posts pertaining to medical, environmental, and engineering issues. Earlier years included development work for schools and handicapped children. She graduated from Smith College with a degree in English Literature and spent one glorious summer as a seaside gardener in a resort on the coast of Maine. 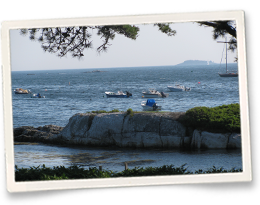 Pederson writes about immigrants and pioneers who came by train to Northwestern North America, expatriates to the Far East, and her love for Maine. She believes fragments of the past help us to understand who we are. 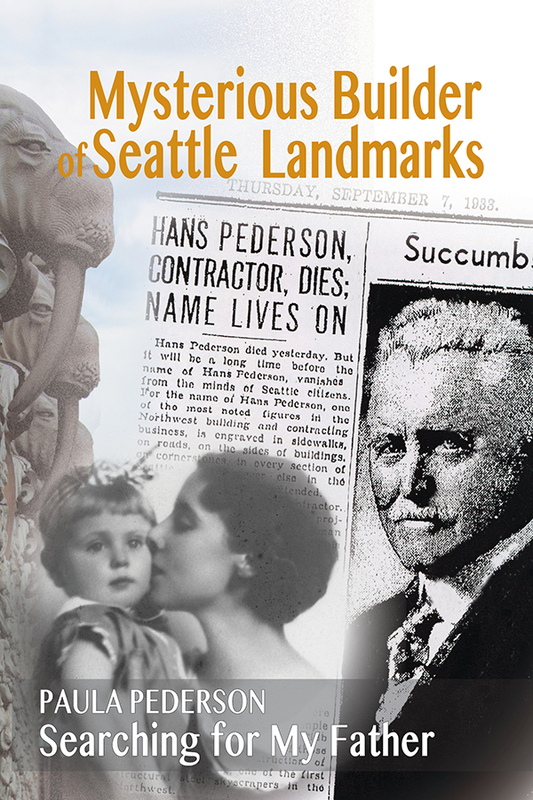 Hunting for her father’s legacy and writing The Mysterious Builder Of Seattle Landmarks: The Search for My Father, has shown her the timeless imprint family leaves on husbands, wives, daughters, sons, and grandchildren.